Created in Chile in 1968 by the Juventudes Comunistas Chilenas (Young Communist Party), first called Jota Jota. 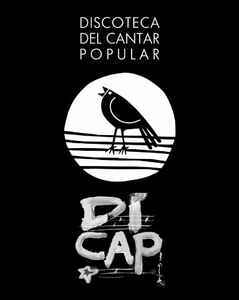 Dedicated mainly to Chilean singer-songwriters, run by Discoteca Del Cantar Popular "Dicap" they just published albums in Chile from 1970 to 1973 (Pinochet's coup d'etat). The label was later based in France. In 2006 label was refounded again in Chile.